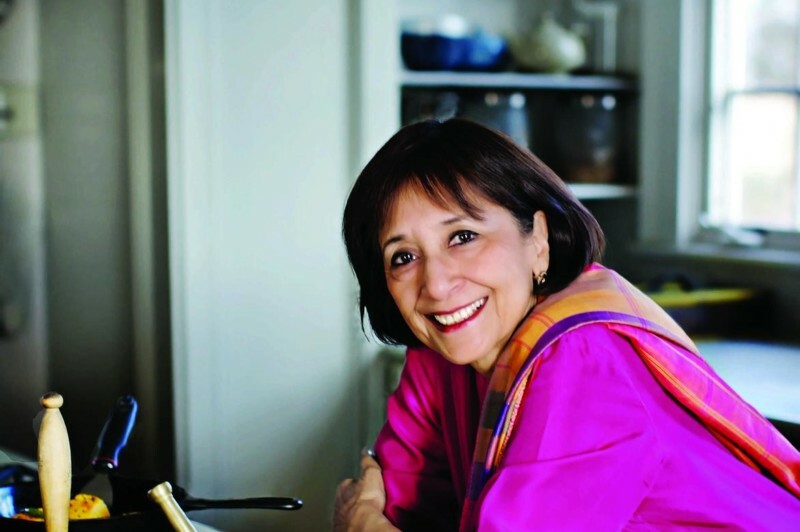 No one knows Indian food better than Madhur Jaffrey. For more than 40 years, the “godmother of Indian cooking” (The Independent on Sunday) has introduced Western home cooks to the vibrant cuisines of her homeland. For this final installment of our annual food series, Jaffrey introduces us to some of her favorite specialties of India. Join us for a lively conversation, cooking demonstration and Q&A. Hosted by WNYC’s Leonard Lopate, a three-time James Beard Award winner. Jaffrey is the author of many cookbooks — seven of which have won James Beard Awards — and was named to the Who’s Who of Food and Beverage in America by the James Beard Foundation. She is also an award-winning actress with numerous major motion pictures to her credit. Her latest book is Vegetarian India: A Journey Through the Best of Indian Home Cooking.